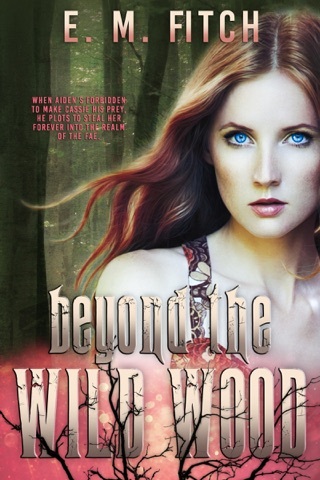 High school seniors, Cassie and Laney, spend their days on ghost hunts, Laney trying to pull Cassie into belief. Cassie tolerates it for her best friend, but she doesn't really believe . . . until the carnival comes to town. The men who work there watch the girls, disturbing Cassie with the intensity of their collective gaze. Laney becomes fascinated with the older men; a curiosity Cassie knows is dangerous. Cassie tries to ignore the uneasy feeling that something bad is about to happen, convinced that once the carnival leaves, life will return to normal. But it doesn't. People start dying and bloody warnings appear around town. 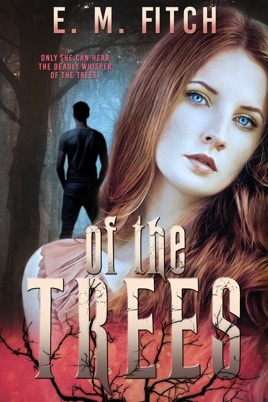 Soon, Cassie enters into a nightmare where the trees whisper "join us" and strange, seemingly familiar, shape-shifting men haunt the backwoods of her small, isolated town. 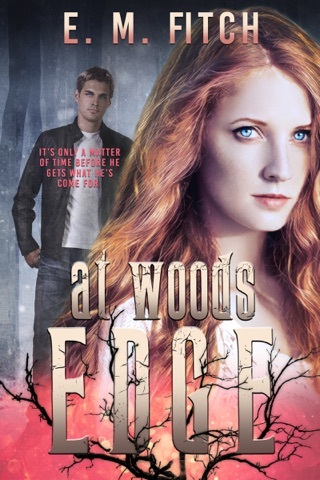 When Laney goes missing, Cassie knows it's the men of the forest who have taken her. But the creatures that taunt and hiss through the trees aren't ready to give Laney up just yet.